If you've ever wondered which concrete floor grinder would best suit your needs, this guide should help you decide between the 3 most popular types. 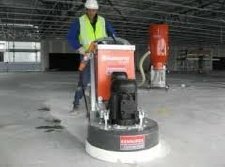 A concrete floor grinder can be used for many different applications from cleaning concrete floors to removing concrete coatings to polishing concrete floors. 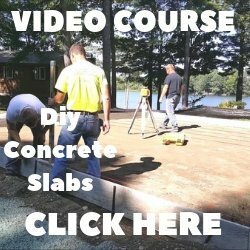 There are three basic types of floor grinders for concrete. 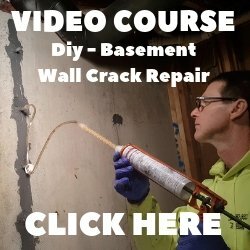 Here's a break down of the three types and how each one is used. We use hand held grinders more often than any other type. My company, Day's Concrete Floors, Inc does a lot of epoxy coatings. We always grind the surface of the concrete with these first before applying the epoxy. 2. 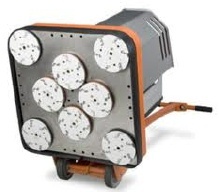 Walk behind concrete floor grinder - These come in many different sizes from small (16") to very large (48"). Some walk behind floor grinders can be ganged together to cover more floor surface area. 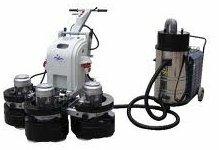 These floor grinding machines are used to quickly remove coatings like epoxy, paint, tile glue, mastic, and thin-set. They are also used to polish concrete floors in residential homes, commercial buildings, warehouses, and big box stores like Home Depot. Walk behind floor grinders have anywhere from 1 disc on the bottom to 5 or 6 discs. When it comes to grinding concrete floors, these floor grinding machines are the most popular. 3. Ride On Floor Grinder - This type of floor grinder is mostly used to grind and polish commercial flooring, shopping centers, showrooms, distribution centers, retail outlets, and warehouse floors. A ride-on floor grinder can grind and polish up to 5 feet wide in one pass, producing flat, durable, high gloss floors. All the concrete grinders are powered by either gas, propane or electricity. The electric floor grinders come in 110v or 220v models. How do you control dust? To control the dust made from grinding concrete floors you have two options. The first option is to WET grind the concrete floor, some of these floor grinding machines have water hookups that allow water to flow onto the floor while grinding. The water and concrete dust mixture form a slurry which can be picked up and disposed of properly. 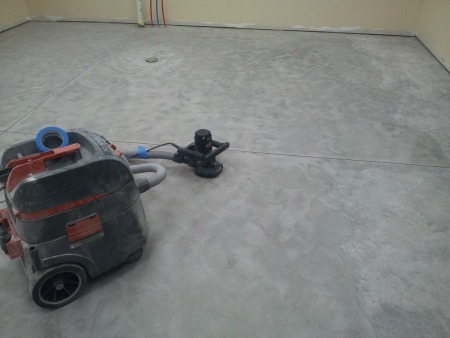 The second option to control the concrete dust is to DRY grind the concrete floor and vacuum the dust while grinding. All these floor grinders can be fitted with a dust collector and high tech vacuums to virtually eliminate any dust in the air. 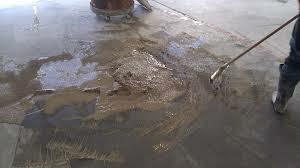 The most popular method to grind a concrete floor is dry grinding and polishing with a vacuum hook-up. It's a lot less messy. Most of these floor grinders can be fitted with wet grinding diamond discs or dry grinding diamond discs. 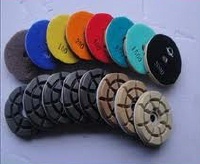 The discs vary in grit from 30 to 3000. Attaching the discs to the bottom of a floor grinding machine is easy. Most either clip-on, velcro on, or slid on and lock into place. As you can see, grinding a concrete floor can be done many different ways with many different floor grinding machines to choose from. If you need your concrete floor ground or polished, or if you are getting into the concrete floor grinding/polishing business there should be a floor grinding machine that fits your needs, small or large.